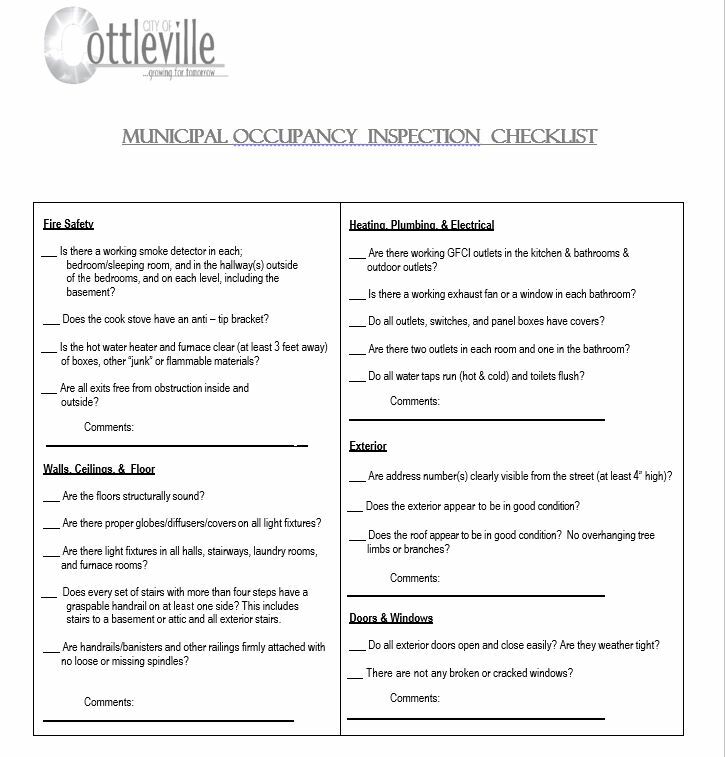 Approved Municipal Occupancy Inspections are required for change(s) in use and tenancy of both commercial & residential structures within the City of Cottleville. An approved Occupancy Inspection is needed before the new resident occupies the home/business & before trash service is started. Contact City Hall to schedule a Municipal Occupancy Inspection. Landlords/Property Managers can find an occupancy inspection application under "Forms & Permits". What should I do if I see a street light out? AmerenUE and Cuivre River Electric are responsible for "keeping the lights on" when it comes to street lights in Cottleville. If you see a street light has burned out, contact Lindsay Jones, l[email protected] and let her know either the pole ID number or an adjacent street address so she can report it to the appropriate electric company. Below is the contact information for utilities in the City of Cottleville. Cottleville Residents may bring proof of identification to receive reduced rates at the Rec-Plex and for yard waste privileges. The documents needed are: a photo ID and a piece of mail with a current date and address. If the address on the photo ID is not current, then two (2) pieces of mail are required. Resident ID cards are free of charge and can be picked up at St. Peters City Hall, the Rec-Plex, or Recycle City. Click Here for more information. Register to vote, change your voting address, or your name, with Amy C. Lewis, City Clerk/Deputy of Voter Registration, at Cottleville City Hall. 636-498-6565, ext 201. For more information, Click Here. The City of Cottleville provides notary services free of charge. Valid photo identification is required and your documents must be signed in the presence of the City Clerk. Contact Lindsay Jones at [email protected] to be added to the schedule for Tuesday pickup. Cardboard ONLY! Please no styrofoam, paper, plastic or bubble wrap. City name is very beneficial to you as a motor vehicle operator or as a consumer. Don't pass up your next opportunity to renew your license or ID card with your Cottleville address. All City residents and businesses should use "Cottleville" as their City identification, along with their current zip code, as their permanent address. We are very pleased the Postal Service has approved using "Cottleville, MO" for all Cottleville residents. Using the correct City identification can help save you money. Taxes are collected and dispersed based upon the City code. For example, if you currently use a St. Peters address, you may be paying a higher tax rate on your leased vehicle, telephones, and other purchases. As a result, you may lose money and the City may lose tax revenue that is vital to provide services. It is important to note this advisory by the United States Postal Service: To avoid mail delivery delays, you must always use the correct zip code on your mail.